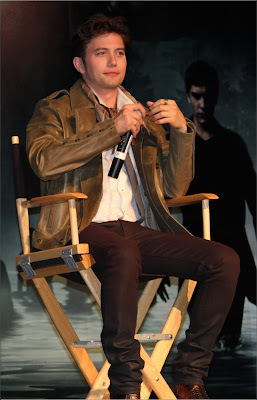 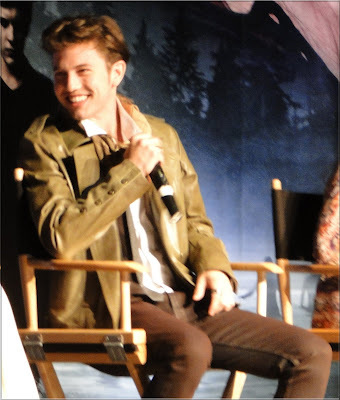 As everyone and their dog knows, there was a Cullen Family panel discussion at the 'Twilight Saga: Eclipse' Los Angeles Convention on Saturday, as well as a Press Conference & Junket. 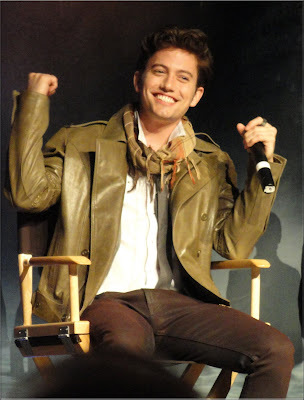 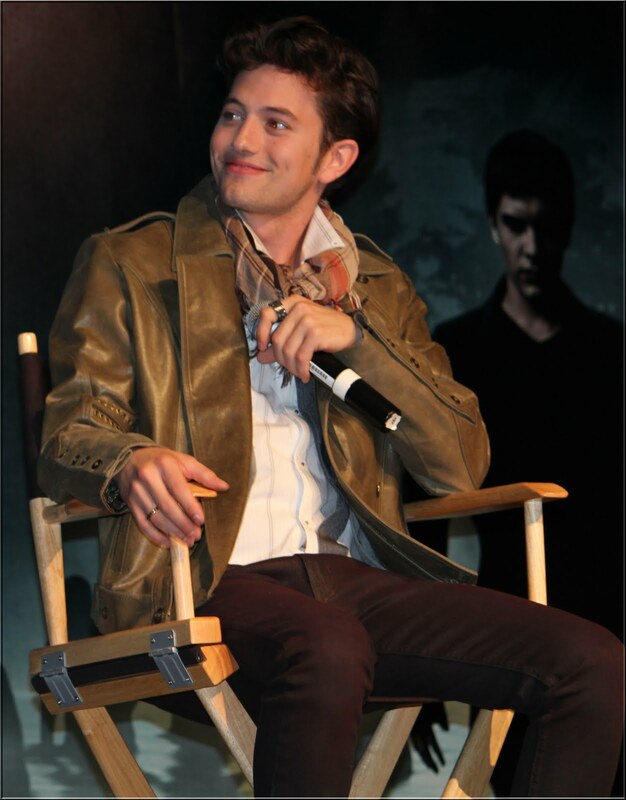 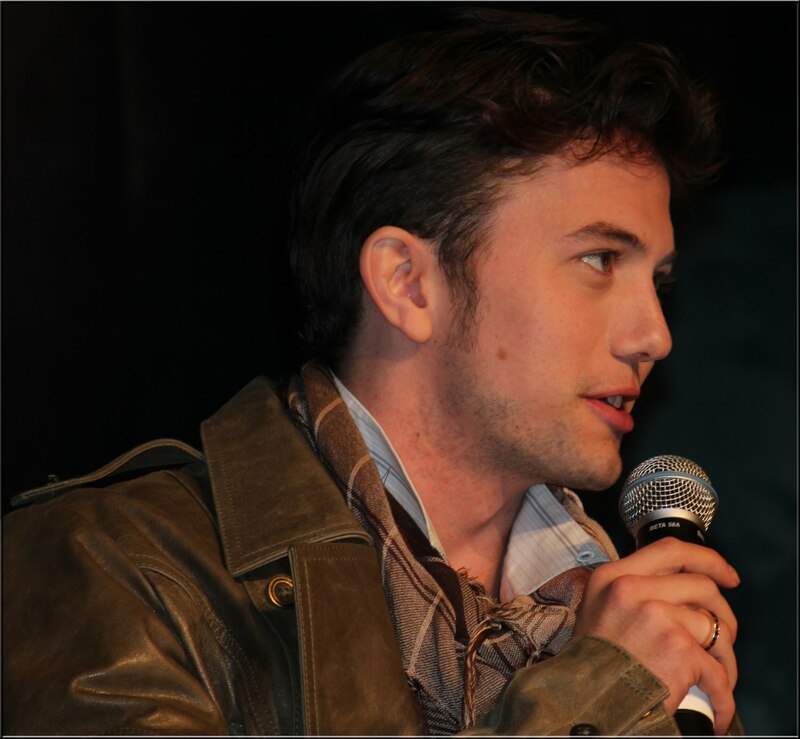 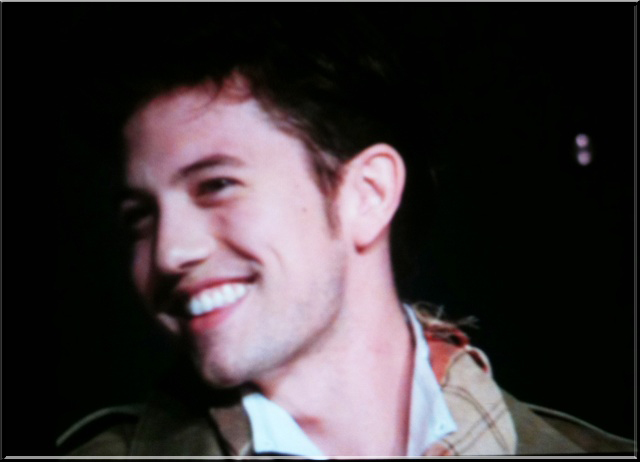 The pictures are everywhere, but once again, the truly spectacular Jackson Rathbone Source has come through with some UHQ pics of Jackson, so I thought I would share those with you. I've reduced them a little to decrease the file size, but the pics are still pretty damn large. 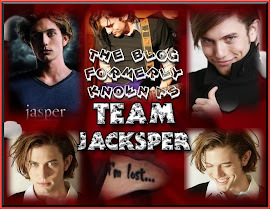 Don't forget to click to enlarge & see the pretty up close & personal. 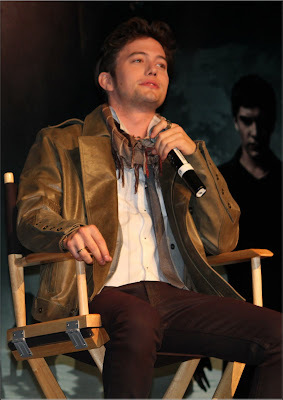 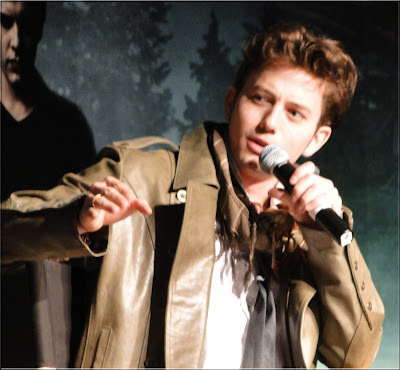 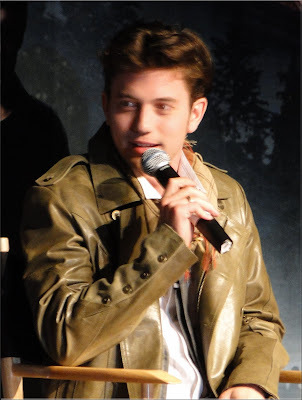 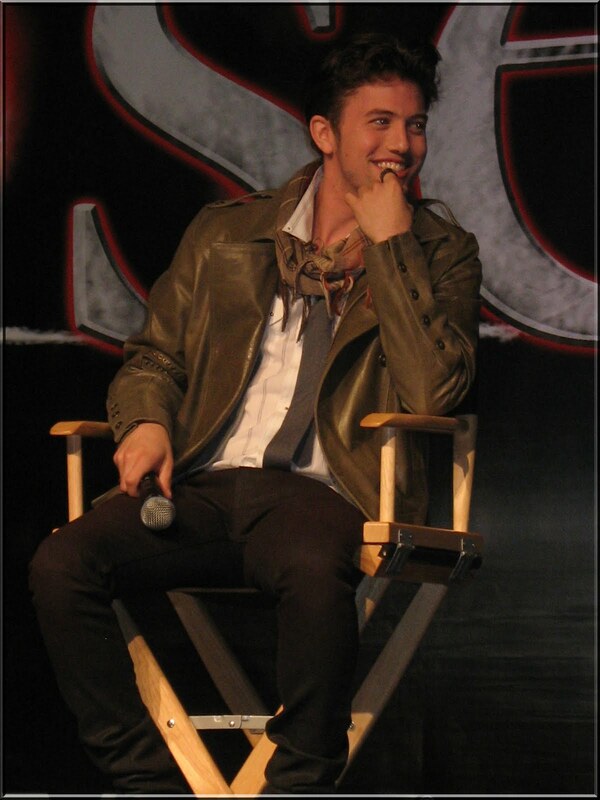 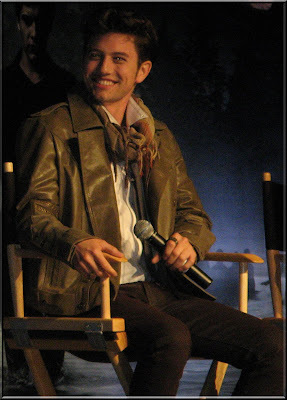 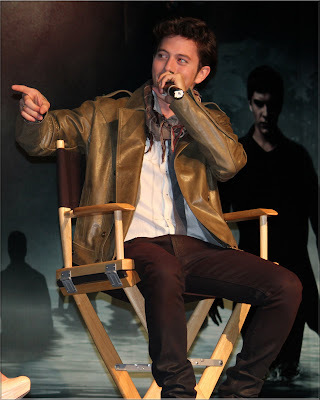 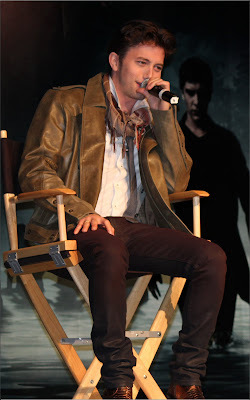 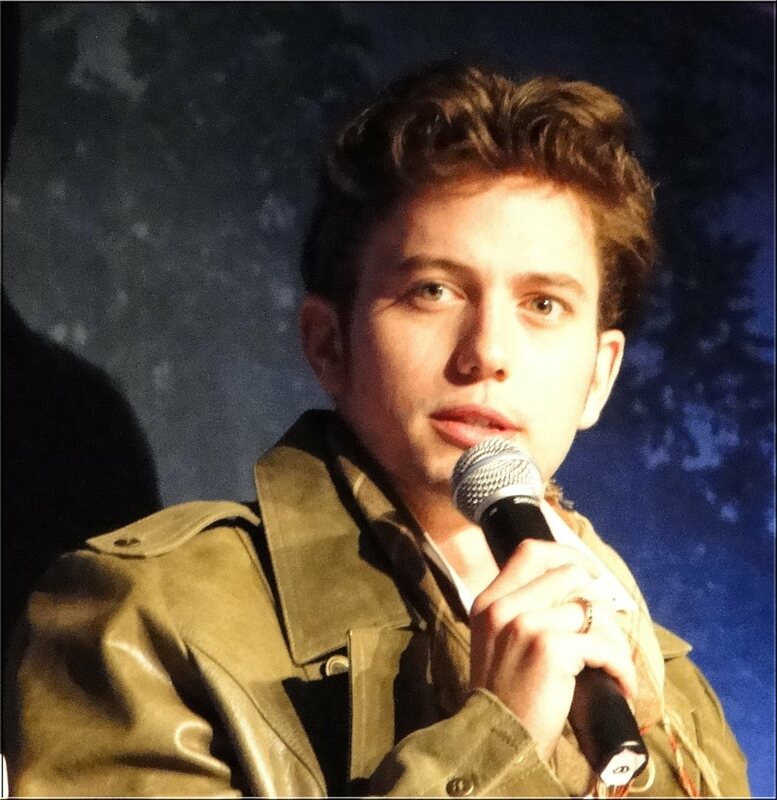 If you want to see the full UHQ sized pics, go to www.jacksonrathbonesource.org. These ones aren't in UHQ, but they are very pretty nonetheless. And here's a video of Jackson talking about his most embarrassing moment while filming Eclipse. Awww, hahaha, "I didn't fall.....but I didn't not fall"
Peter is too funny busting his chops. 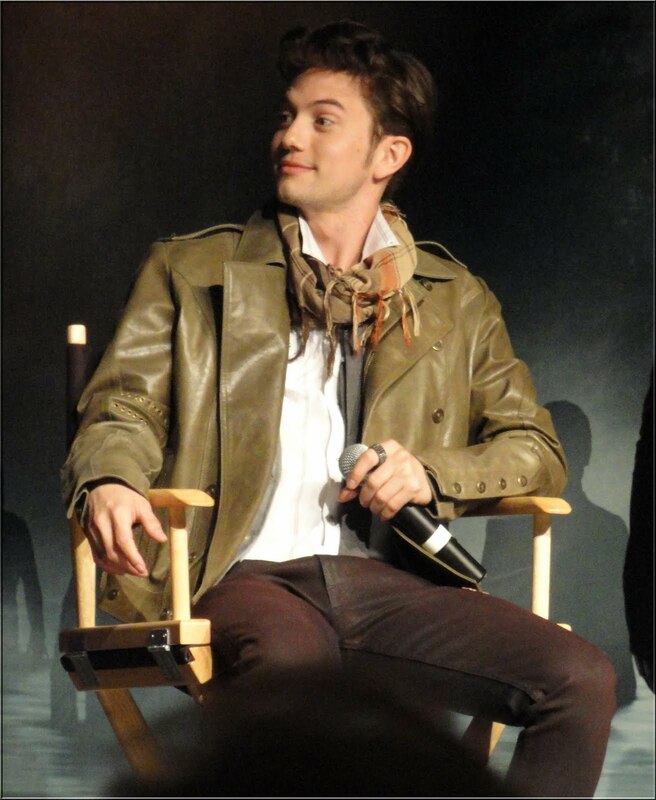 And sorry but I am really liking the haircut here...or maybe it's just the brown clothing contrast, idk, but he looks really good.